Inspired Learning with Netflix and Google. Because you never know where a little inspiration will take you, or what you'll learn unless you act upon it. posts and sharing. All opinions are my own. 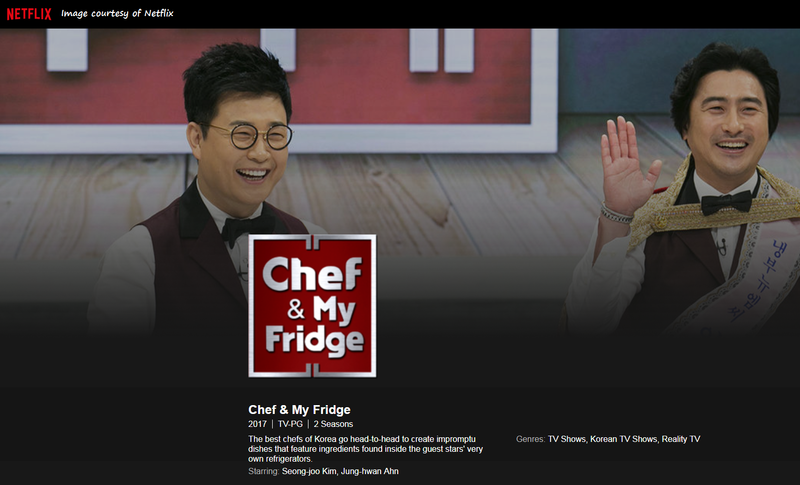 Have you ever watched a cooking or food show, or even a movie that showed a meal, type of cuisine, restaurant or chef that that left you wanting to know more. 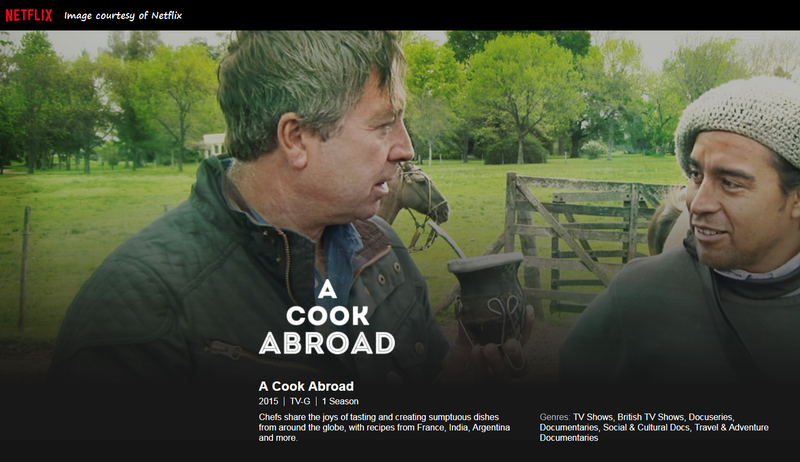 An emotional response to food you have seen on the screen that leaves you with a craving to smell and taste it for yourself. 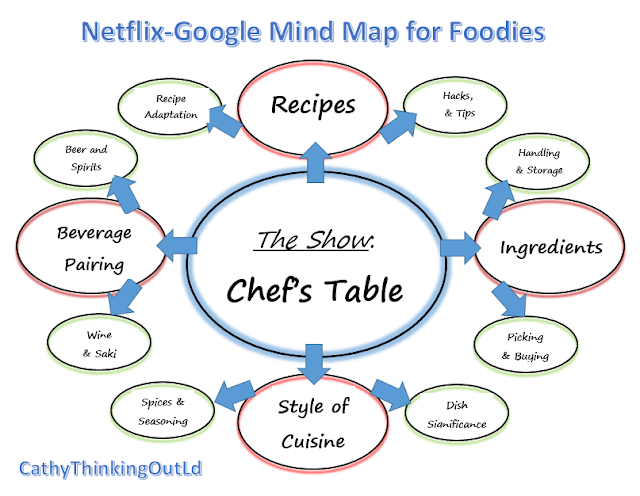 What if you were to take those thoughts a step further, and instead of just thinking about it, what if you were to go on a Netflix-Google Mind Map journey. Each person's inspired learning journey is different because we are each inspired by different things. 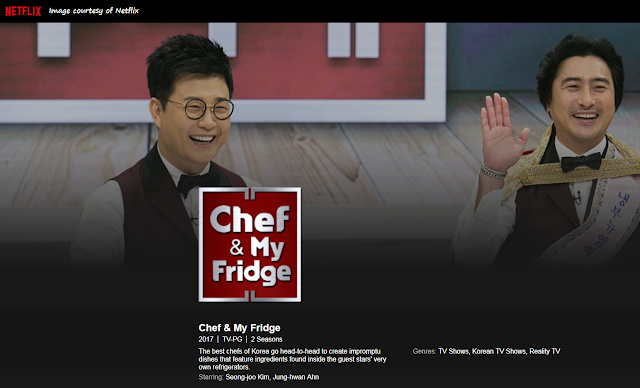 The adventure starts with a food themed show, movie, or documentary. Inspiration found in the show that lead to questions. Different questions lead to different discoveries, journeys and endings. Start your journey with a show such as Chef's Table, which will lead you to questions about recipes on the show, ingredients used, or a certain type of cuisine. Now Google for answers about those questions. The answers are likely to raise more questions to Google. You might learn about different ingredients, and how to use them, or where they are produced and their historical significance. 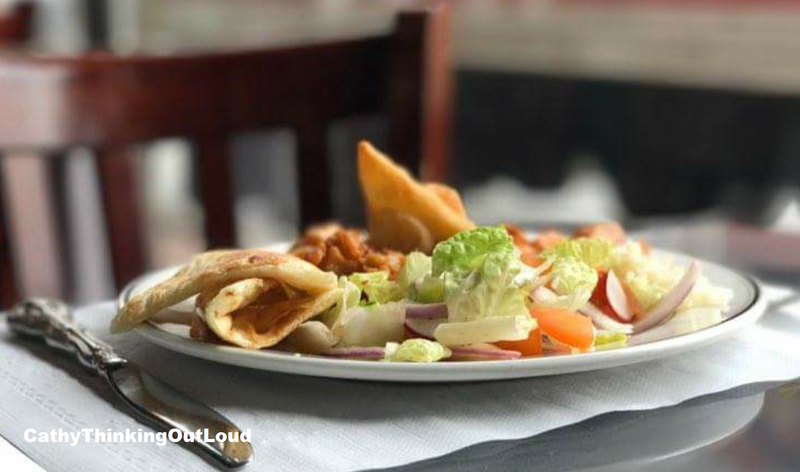 You might learn about how to adapt recipes to fit your skill level and lifestyle, or about pairing beverages with certain dishes. The possibilities are truly endless. 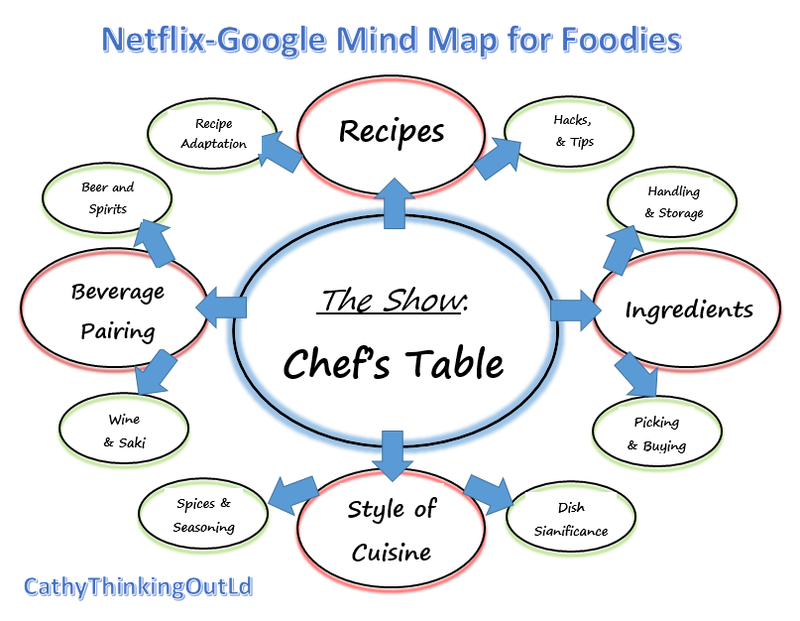 I'm sure one of the shows listed below is sure to get you started on your Foodie Netflix-Google Mind Map and your Inspired Learning Adventure. Food, Cooking, and Eating are always about more than just the ingredients. What do each of these mean to you, and what inspired learning journey will they take you on? 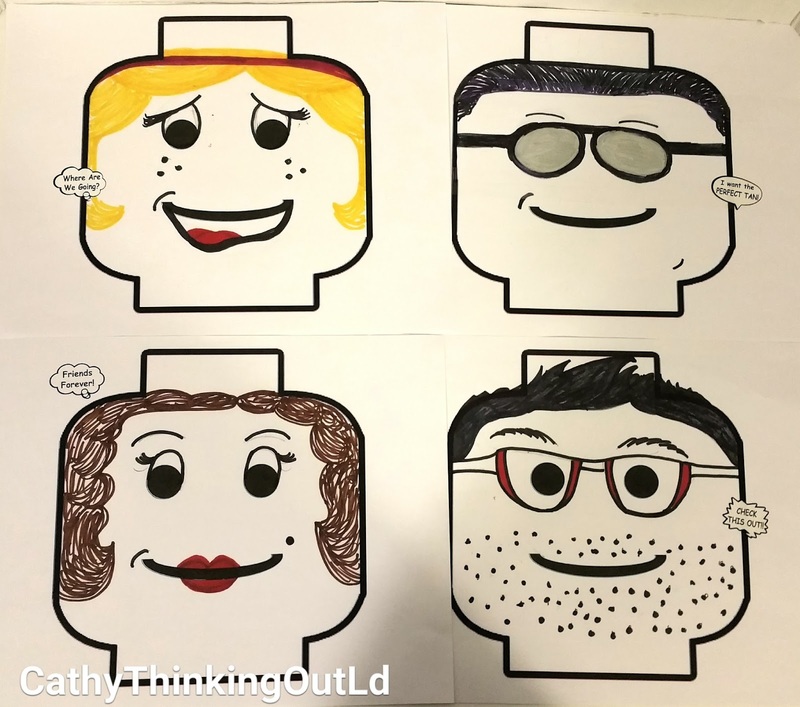 Yep, just me Cathy thinking out loud about Inspired Learning Journeys. 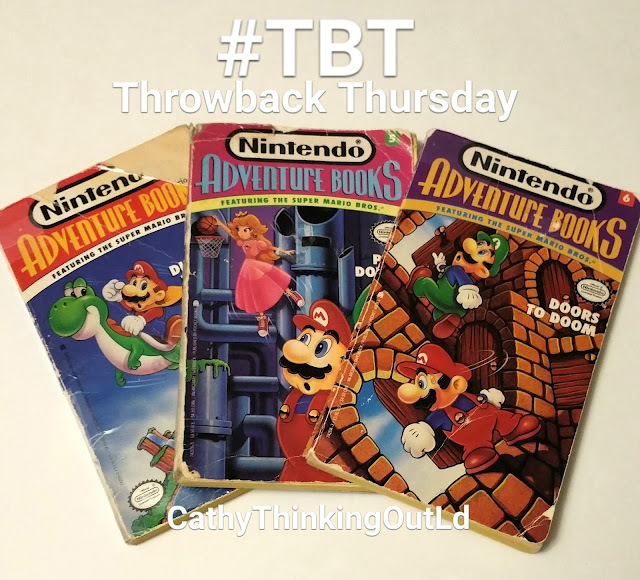 You've gotta love these pick-your-own ending Nintendo Mario Bros Adventure Books. These three books are courtesy of Thing 1's bookshelf. You can see they've been well loved over the years. Yep, just me Cathy thinking out loud about #TBT adventures. to create fun and personalized birthday parties for your kids. posts, and sharing. All opinions are my own. 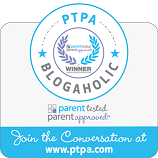 Finding party items in the theme your child wants is not always easy. Especially if the theme they have chosen is not one of the popular themes of the day. 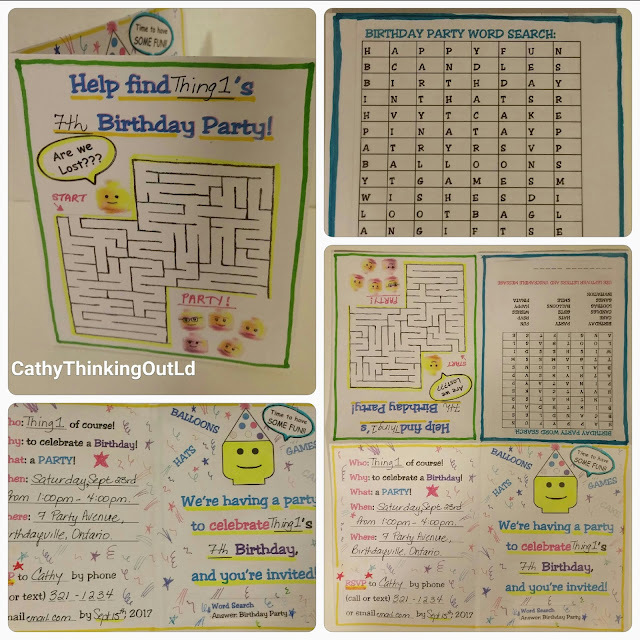 Below are 5 ideas I used over the years to create one of a kind, personalized birthday parties for my kids. Not only do they solve the problem of finding party items in a particular theme, they cost next to nothing to make. Tip: Get yourself a binder and clear page protectors to organize all these items during the planning process and the actual party. Make your own fun interactive invitations by including a themed maze or word search, or both to the invitation. I cut and past onto a piece of printer paper to create the master invitation. Then just copy the number of invitations needed. Themed headbands made from inexpensive Bristol board from the dollar store can easily be customized to fit any party theme from crown to Lego mini figure head. Tip: Depending on how complex the themed image is, or for printing reasons, it may be easier to make the band, and the theme image separately, then attach, rather than make the headband in a single piece of Bristol board. Again it is easy to adapt this party game favourite to fit any theme. 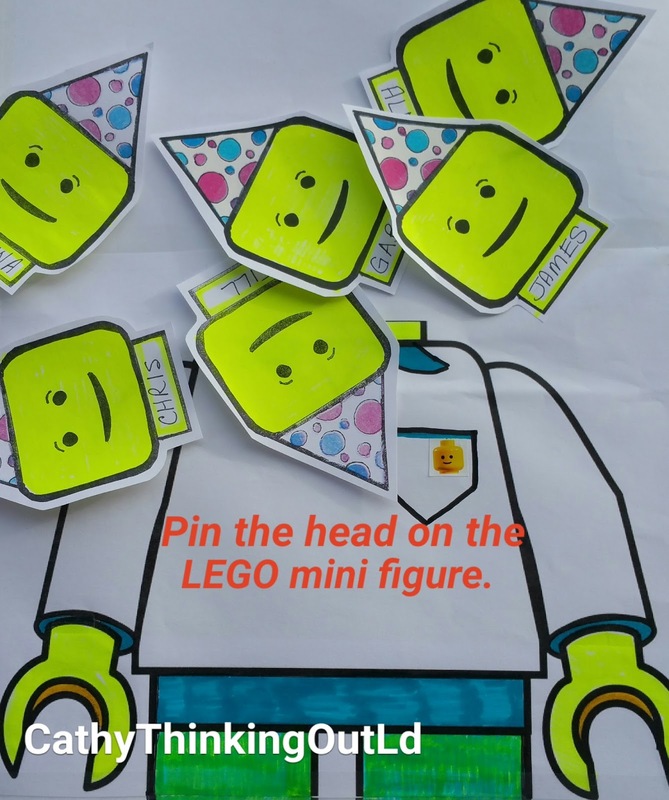 Just like the donkey game, the kids are blindfolded and must pin, in this case Lego heads on the Lego mini figure. Tip: I use tape, and pre-tape each head and stick them to a clear page protector so they are ready to go at the party. 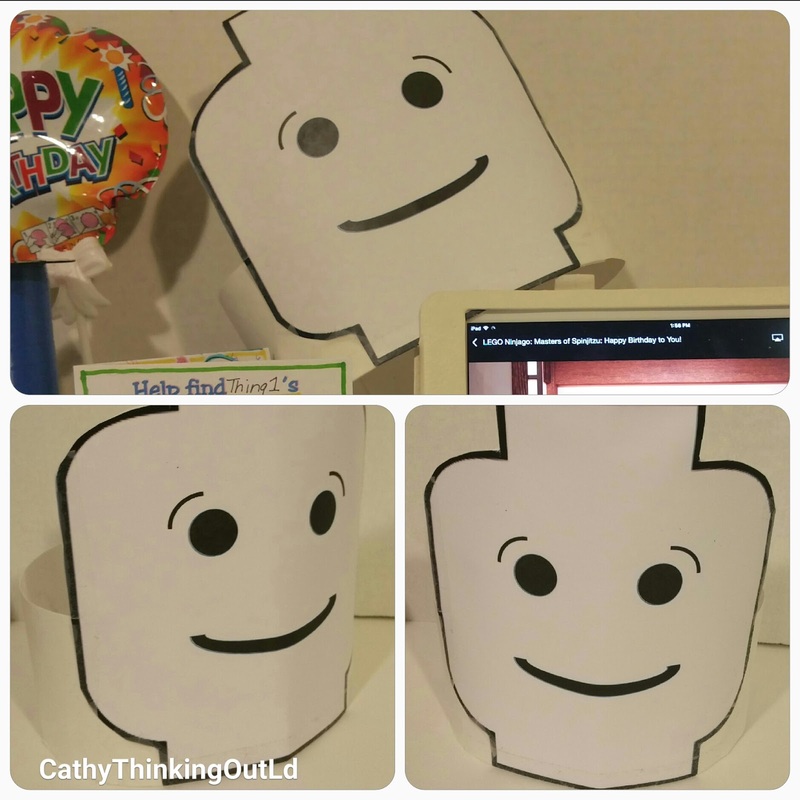 These can be adapted to any theme, and can be used on chairs or simply on the floor. As with musical chairs one is removed between each music session. 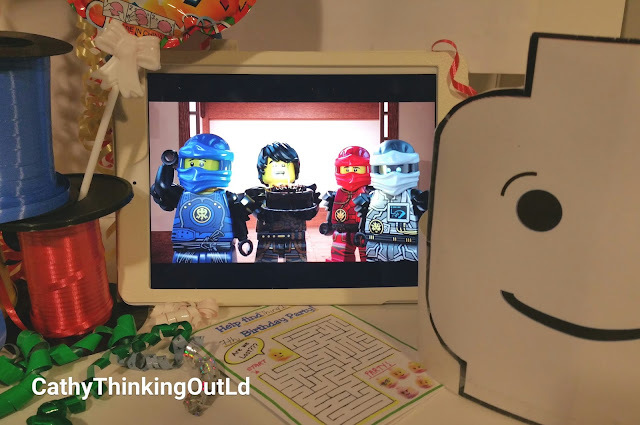 Tip: Create 3 or 4 different images and then make enough copies to accommodate the number of kids attending the party. 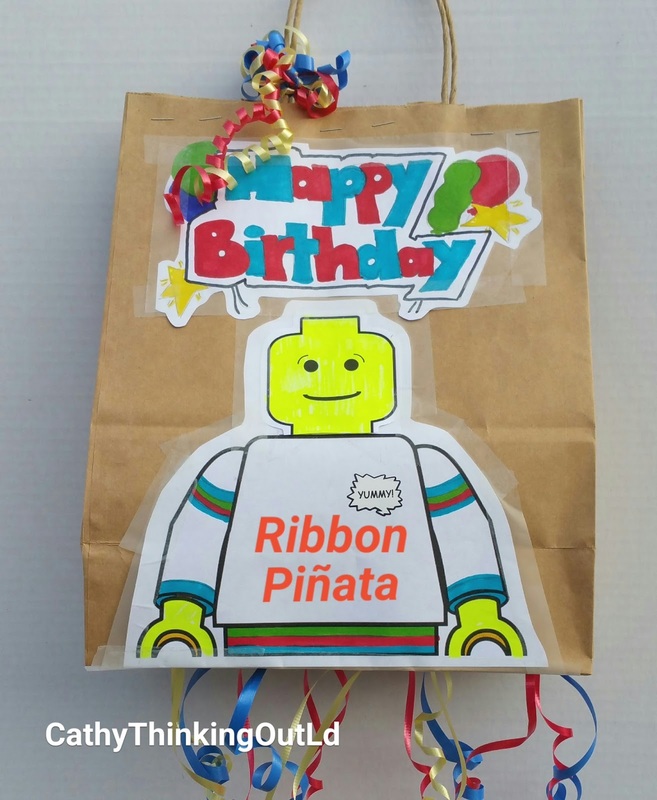 This pinata is made from a paper bag and ribbons, and eliminates the swinging of a stick required for a traditional pinata. This is a good thing, since in my experience the stick mostly misses the pinata, but hits everything else. The ribbons are knotted inside the bag, and when each one is pulled it creates a small rip in the bag. Ribbons continue to be pulled until the hole becomes big enough to let the candies and toys fall out the bottom. Tip: You may want to have 1 or 2 ribbons that feed through 2 holes to ensuring at least 1 hole large enough to empty the loot. that was not available for my kids, but is available for yours! 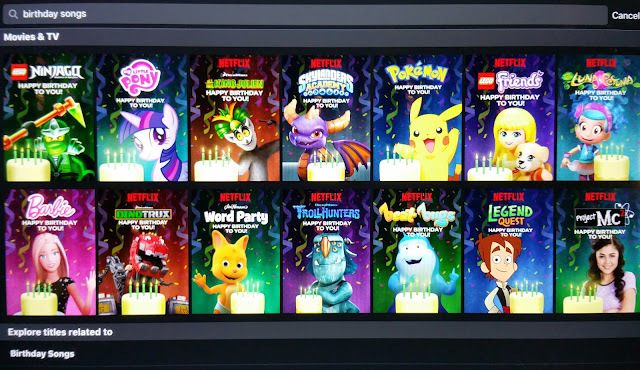 Netflix has 14 fabulous Birthday-on-Demand videos to help make your child's birthday special. 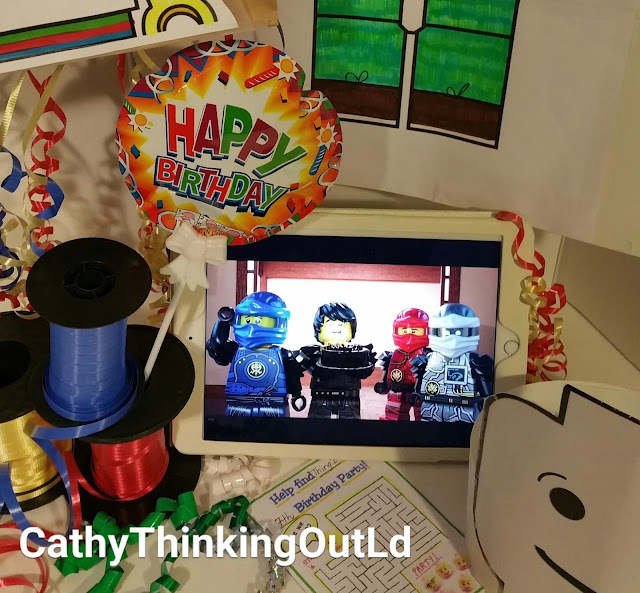 Fourteen Birthday song videos featuring some of the most popular characters from 14 shows such as Pokemon, Lego Ninjago, Lego Friends, and Project MC2 singing Happy Birthday, and helping to celebrate your child's birthday. Just search Birthday Songs in Netflix to find all 14 options available. Personally I think a special Birthday song is a great idea for kids of all ages. Which song would your kid(s) pick first? I say first because I know one would never be enough for this kid at heart. Yep, just me Cathy thinking out loud about Birthday fun!